My view on food is both experimental and sustainable. I like to push the boundaries of a single ingredient, like with my Sweet & Salty Celery Popsicles. I believe this creates a deeper and richer relationship with our food and that the combinations are endless. And pretty damn tasty. 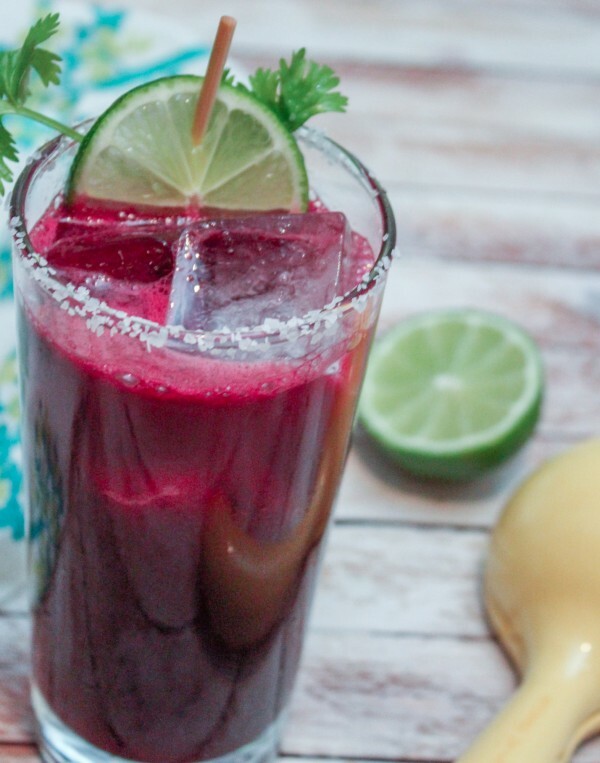 That was the inspiration for this beet cocktail, to really show just how flexible this tasty (and healthy) root vegetable is. I wanted to celebrate the beet for those that love it and make something really accessible for those that don’t. This does just that. Pre-Order HOLIDAZED and Get This Recipe!